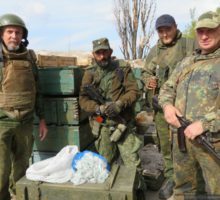 Last week we visited the positions of 11th motorized rifle regiment in the area in the area of Yasinovataya checkpoint and Avdeevka industrial zone. We brought approximately 200 medical tourniquets with us and gave them to the commander of the 4th company, call sign Georgian. This is only a part of the aid bought by caring citizens of Russia and Ufa-based cell of Essence of Time movement and recently delivered to Donetsk People’s Republic from Ufa, Russia. 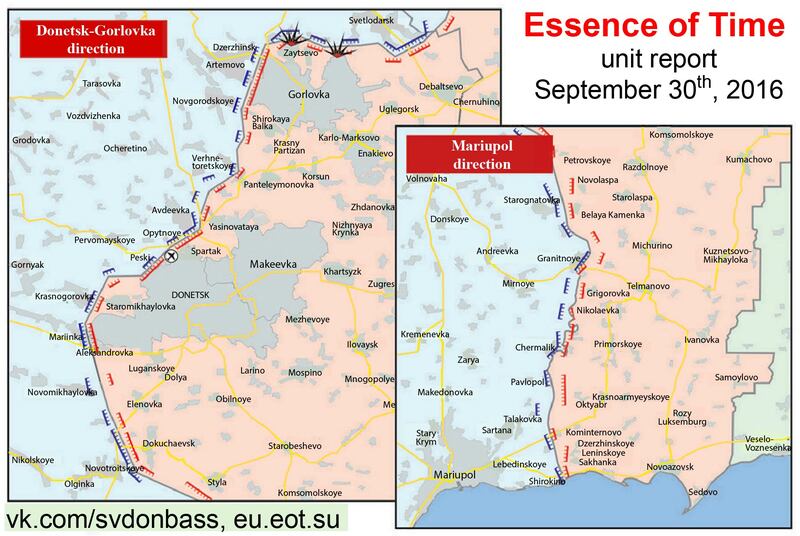 The Ukrainian side continues to violate the ceasefire. 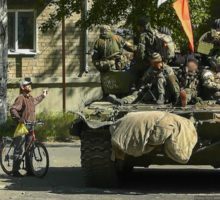 The average daily number of ceasefire violations by Ukrainian army during the past week reached more than 120. 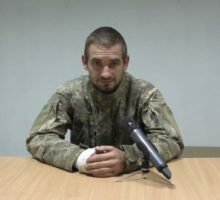 Militiamen of Lugansk People’s Republic (LPR) saved the life of the Ukrainian army soldier savagely beaten by commanders for his antiwar views, Lugansk Information Center reported on September 29th. Relatively calm situation is observed today on the line of contact of Ukrainian army and DPR People’s Militia units. There were no reports about the shelling of towns and villages by Armed Forces of Ukraine. Syrian opposition is a terrorist international controlled by the USA, state the spokesperson of Russia’s Defense Ministry Igor Konashenkov, Interfax reports on September 29. 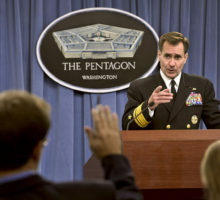 The official spokesperson of the U.S. State Department John Kirby threatened Russia with possible terrorist attacks against Russian cities. 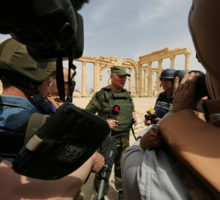 He also said Russian servicemen will be killed and planes will be shot down in Syria. 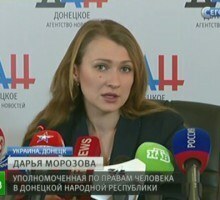 Kiev representatives still have not confirmed that approximately 300 citizens of Donetsk People’s Republic (DPR) are detained by the Security Service of Ukraine (SBU), DPR Ombudswoman Darya Morozova stated on September 28th. The intensity of shelling of frontline territories of Donetsk People’s Republic continues to grow. Ukrainian army’s artillery is most active on the Gorlovka and Donetsk directions. 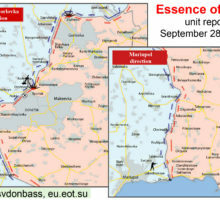 The fiercest combat operations took place from early to mid-August 2014, when it seemed that the Nazis are just about to encircle Donetsk and cut us off from the border. 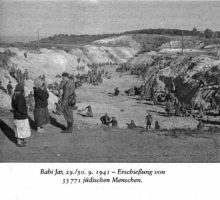 Combat and air-raid alarms sounded very often; artillery barrage almost never got quiet and was heard everywhere. From time to time, together with air-raid alarms, jets of Ukrainian punitive forces rushed past over our heads, heading east to bomb Saur-Mogila, Shakhtersk, Torez, Snezhnoe.